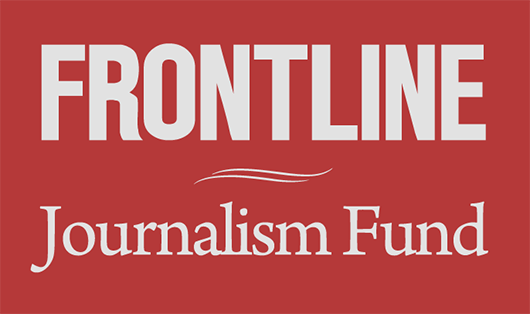 This story is part of an ongoing collaboration between ProPublica and FRONTLINE that includes documentaries, the first of which airs Tuesday, Aug. 7 on PBS. Buried deeper in the report, however, was a detailed account of the intelligence shortcomings that left the police poorly prepared for what was to come, including the Aug. 2 meeting. Those at the meeting considered relocating the rally, the account reveals, thinking it might be safer away from Emancipation Park, site of the disputed statue of Confederate Gen. Robert E. Lee. But they didn’t, based on advice from police – and specifically from Charlottesville Police Chief Al Thomas. 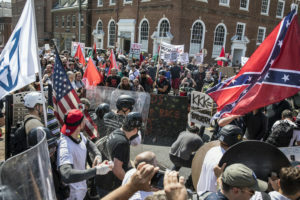 Politico reported late in August 2017 that the Department of Homeland Security had issued a confidential warning to law enforcement authorities three days before the deadly Aug. 12 Charlottesville protest rally. It warned that “an escalating series of clashes had created a powder keg” likely to ignite in Charlottesville. An earlier report that month by Foreign Policy magazine said the FBI and DHS had warned the Trump administration back in May. Thomas, the CPD chief, retired shortly after the release of the independent report. A request to speak with him made through his lawyer was unsuccessful. —Nick Verbitsky and A.C. Thompson contributed to this report.